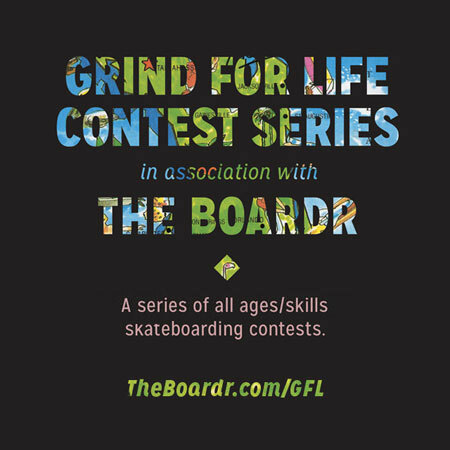 It's our third year running the Grind for Life Series of all ages and skills skateboarding contests in the southeast. At the Annual Awards we recognize all the season rankings winners and special moments and people that support Grind for Life and make it what it is. Food available from The Chicken Trap.